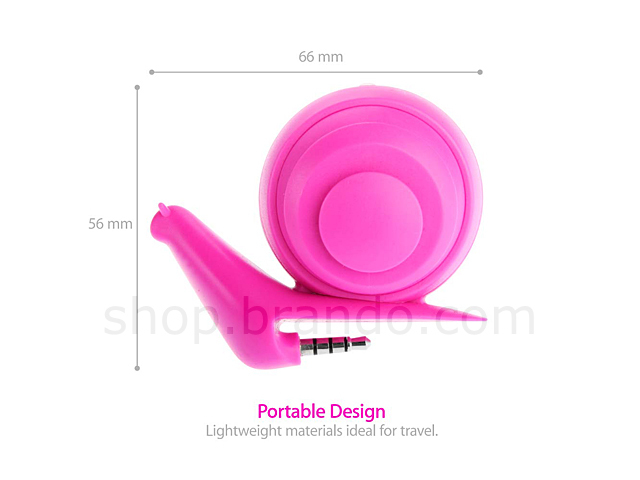 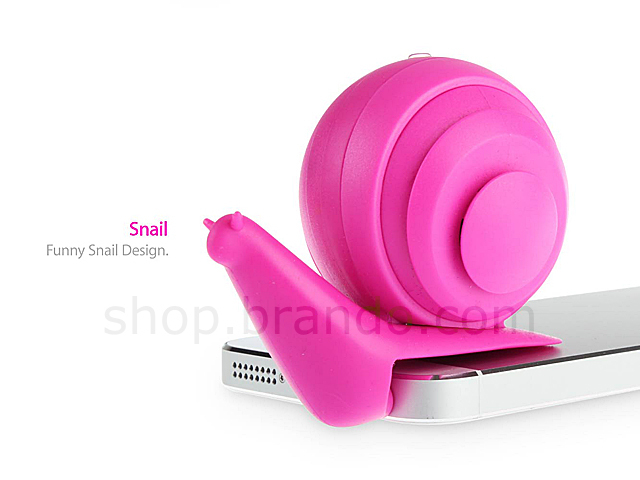 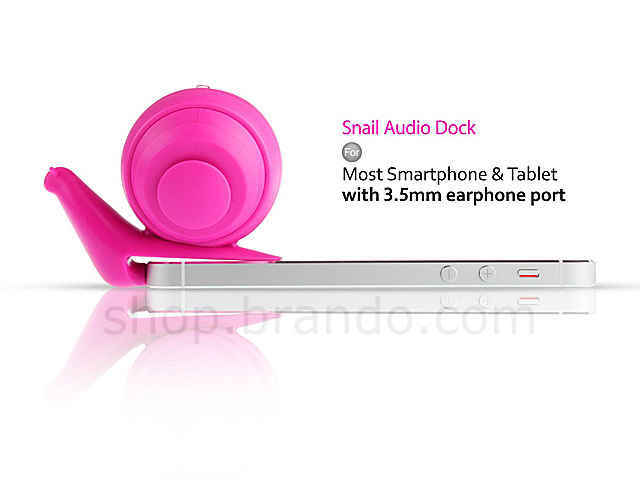 Snail design makes this audio dock funnier than other general 3.5mm speaker. 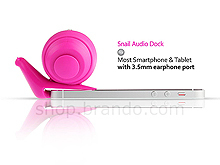 It is suitable for all 3.5mm audio output devices. 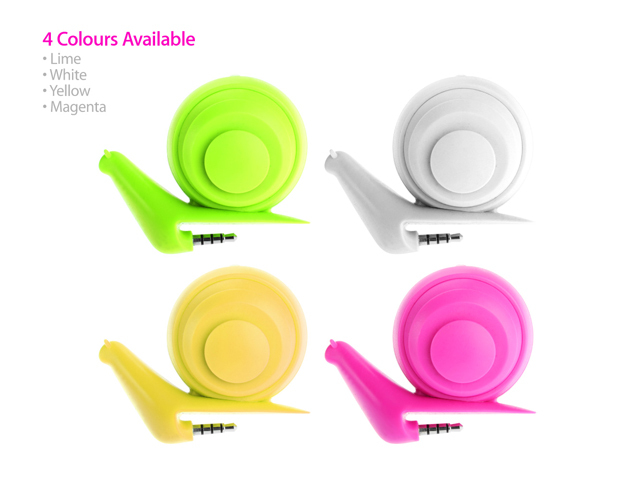 Available in four colors, Magenta, Lime, white and yellow. 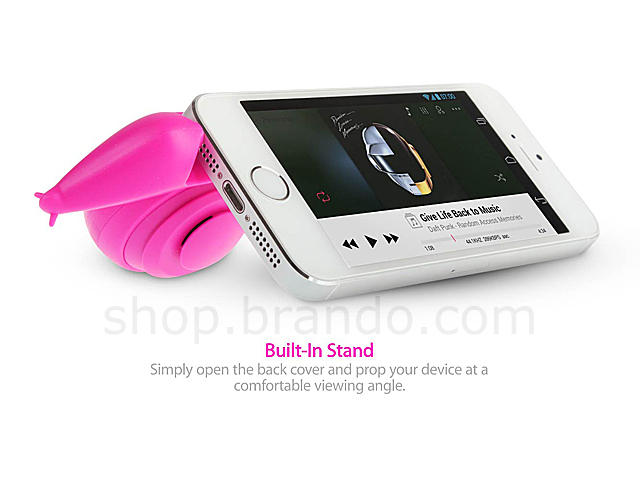 LED: Red light - charging ; Blue light - charging full/working.